THE NATIONAL SCIENCE FOUNDATION and THE JOURNAL SCIENCE, published by the American Association for the Advancement of Science, awarded Yury Gogotsi (Ph.D., D.Sc., Trustee Chair Professor of Materials Science and Engineering, Chemistry and Mechanical Engineering, Director, A.J. Drexel Nanotechnology Institute) for the submission entitled Roses of Boehmite which won finalist recognition photography in the 2009 International Science & Engineering Visualization Challenge. The SEM image produced by Dr. Isabel Knoke was a finalist in the NSF-Science magazine competition (the most prestigious imaging competition in the world). It is a scanning electron micrograph of the aluminum hydroxide phase Boehmite. These rose-like crystals were formed in a reaction of aluminum with water. The image was taken on a ZEISS SEM in their CRF and colored using Photoshop. This SEM image comes from a sample provided by AlumiFuel, our consortium member working on portable hydrogen energy. This image shows the beautiful and intricate self-organized structures of an inorganic material. 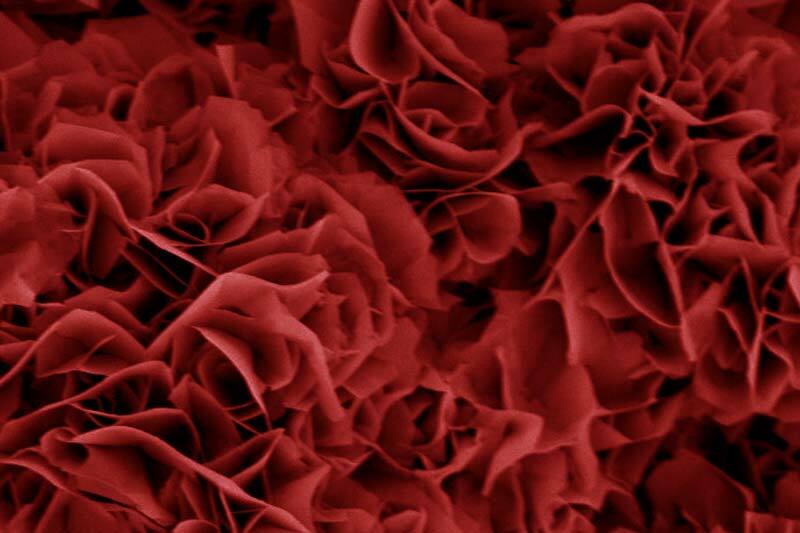 The microscopic texture of the material mimics structure that we see in nature on the macroscale, namely, that of rose petals. International Science & Engineering Visualization Challenge 2009 recognizes outstanding achievements by scientists, engineers, visualization specialists, and artists who are innovators in the use of visual media to promote understanding of research results and scientific phenomena.